Used as a fun 3D printable project for school requirements, this Cannybots 3D printable toy cars have become a new favorite item for many consumers. Because many consumers became interested of this innovative toy car, the goal to fund it for production starts off. The project was recognized and earned attention among funding institutions because of the positive feedback, and with all the investors, it already accumulated sufficient amount. In fact, the funds even achieved a total that is past the funding goal of $40,000. The collected funds are not just twice the expected goal, but even higher. In 40 days, pledges came and the project was funded at a total of $109,000. 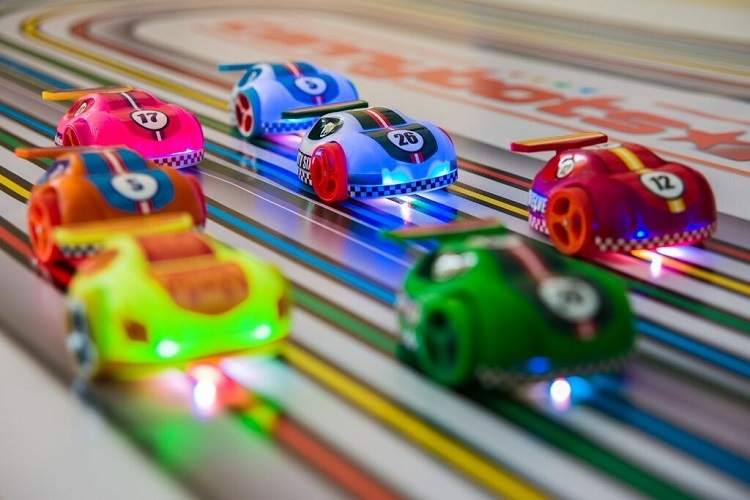 Similar to the Anki Overdrive, a race car supported by the Apple, this Cannybots have the ability to race with other cars along the line in a smooth and flat surface. This line serves as its track, and it can be easily set up using black or white electrical tape in a surface. There are some Cannybots released before that are already 3D printable. 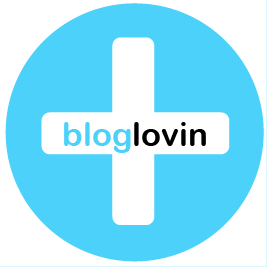 It can be downloaded directly from the website to print for proper assembling and use. The Cannybots 3D printable smart toy cars from this new advertisement are already complete and are ready to be assembled as a kit. It comes with a complete set of top part of the bot, the spoiler, wheels, motors, motor brackets, tires, rechargeable battery, and the Cannybot Brain that is compatible with an Arduino. The kit also includes a USB cable and a screwdriver for easy assembling of the toy car. Everything needed for its’ assembly to its use are given in a detailed instruction paper included in the kit. The bot can be personalized using the stickers in 7 sets included in the package. The supplier also offered this Cannybots in such a good promotion by giving a free race track in 6 feet length when the kits are bought in 2 or more kits. The innovation of this Cannybots is a representation of the smart toys of the future generation. Despite the expensive price of $89 for the early bird promo with the track for $29 additional amount. 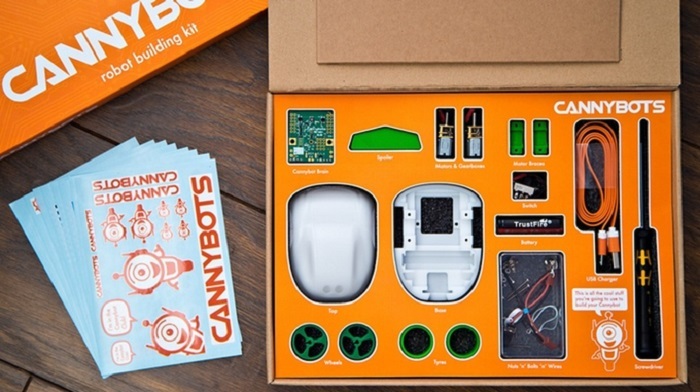 A package of one Cannybot plus a track is priced at $148. This is the Super Early bird Promo offer directly from the supplier. The 3D printed versions of this car toys are actually similar to the pre-assembled new Cannybots. Depending on the printing and customization, you can easily create your own version in its unique and more efficient design. Using a simple CAD software, that is usually free and browser-based, from Autodesk, you can print your own Cannybots at home if you have the 3D printer. Cannybots have a lot of features to enjoy while playing. It can be connected to the Bluetooth for efficient and clear communication, and it can be controlled using the Cannybot Joypad App. There are more to explore and enjoy as you learn and use your own Cannybots 3D Printed smart toy cars.